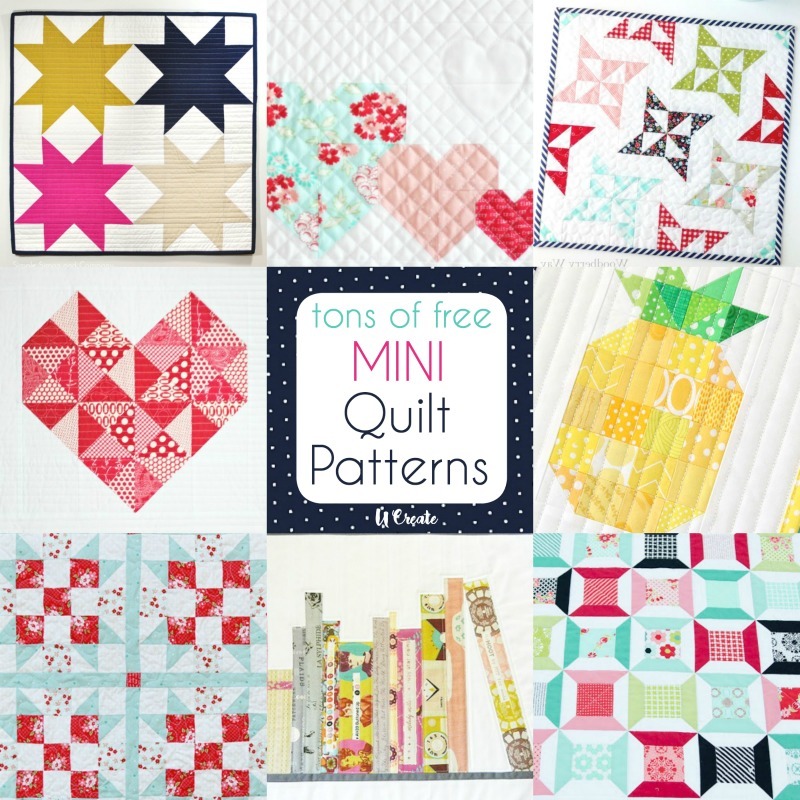 Today I want to share with you the many different ways to cut a fat quarter so you can use as much fabric as possible without wasting! Great for quilts, baby blankets, table runners, and more!! Along with cooking I decided that this year I am going to teach myself how to quilt and actually make one. I am pretty excited and this is perfect, thanks so much!!! This is so helpful! 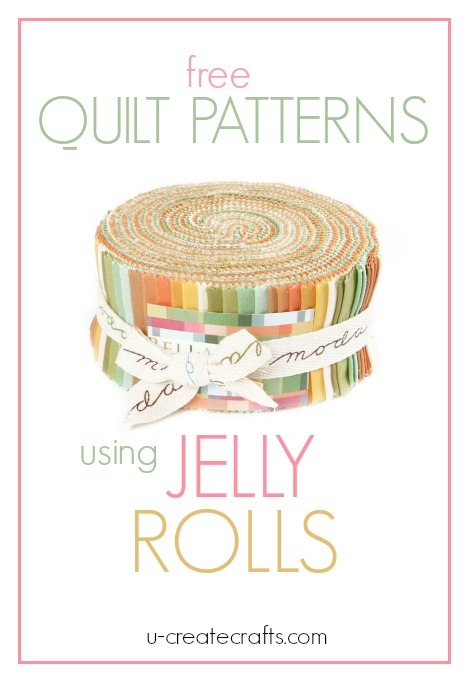 Thanks for sharing 🙂 I have a bunch of fat quarters laying around that I keep thinking I should turn into little quilted hotpads or something, so this is great. This is awesome! 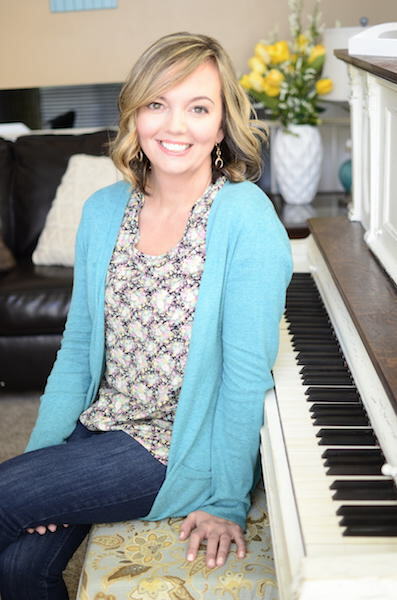 Thanks Kari … I’m printing this off and posting it in my sewing room. How do I get a copy of this? I don’t see anything to open. 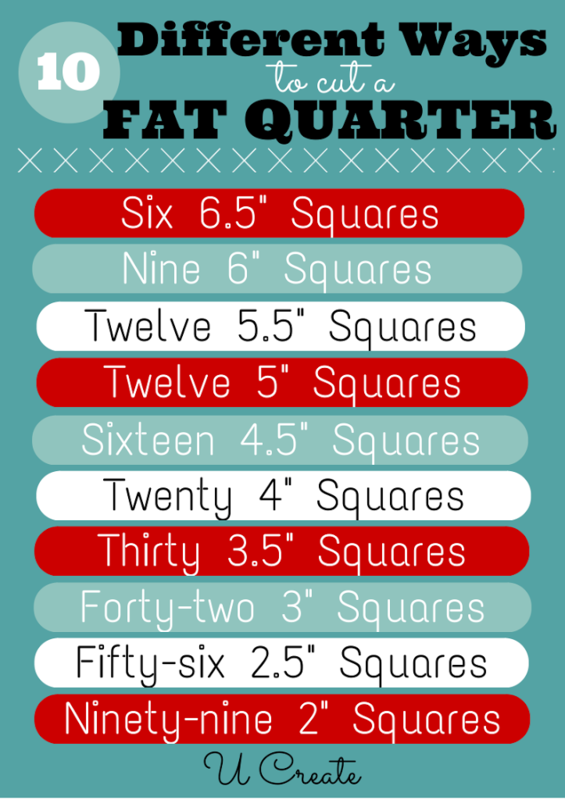 what does a “fat quarter” mean? New to quilting! Fat quarters are pre-cut pieces of cotton fabric. They are taken from one yard of fabric,cut in half lengthwise,and then in half width-wise. The dimensions are approximately 18″ x 22″. A normal quarter yard cut from a bolt would measure 44″ x 9″.